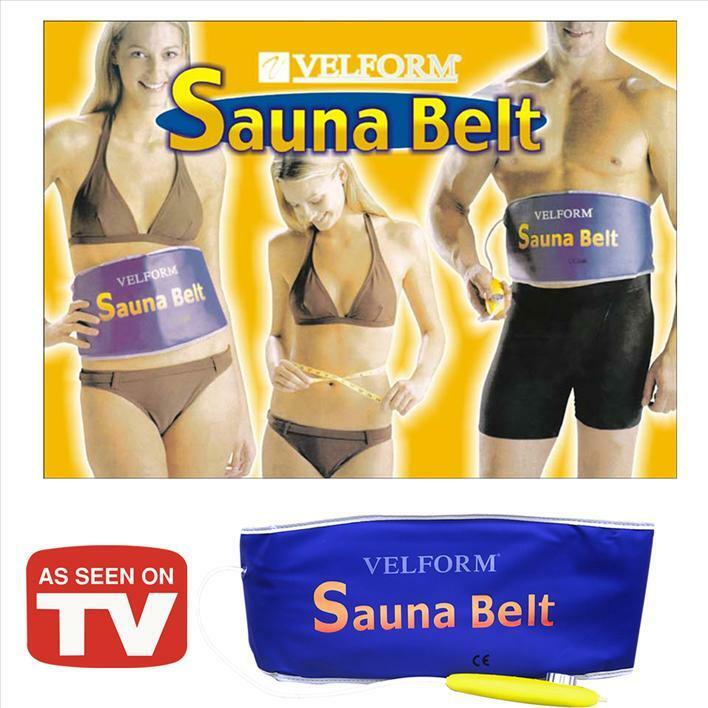 ● Sauna belt with attached and adjustable temperature regulator. 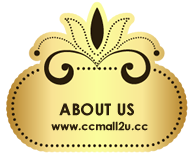 ● Helps to burn fats around abdominal area by emitting sauna-like heat. ● Focuses heat on the most problematic body parts to help flush out and eliminate toxins. ● The sauna belt is great for the abdomen, waist, back and hips. ● Sauna heat systems sweats away unwanted fat, eliminate cellulite, lose weight and ease muscle pain, all while in the comfort of your own home.